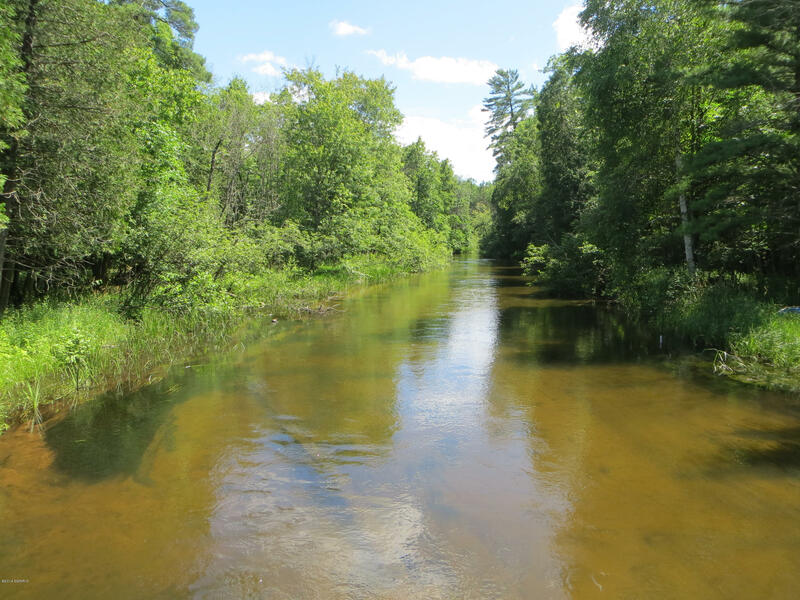 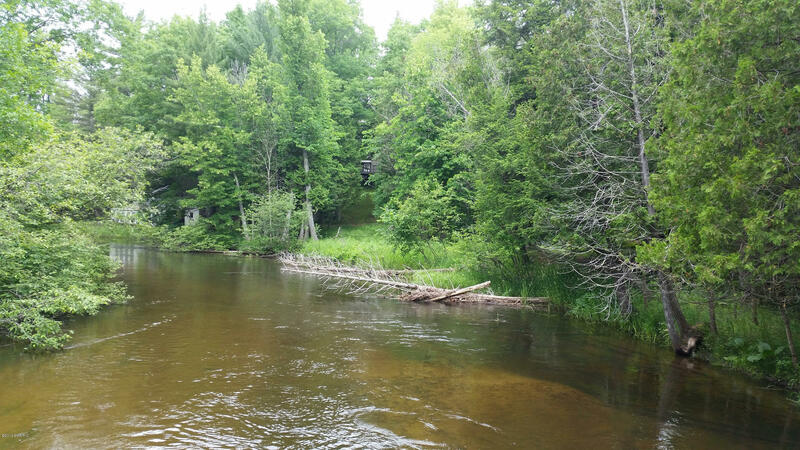 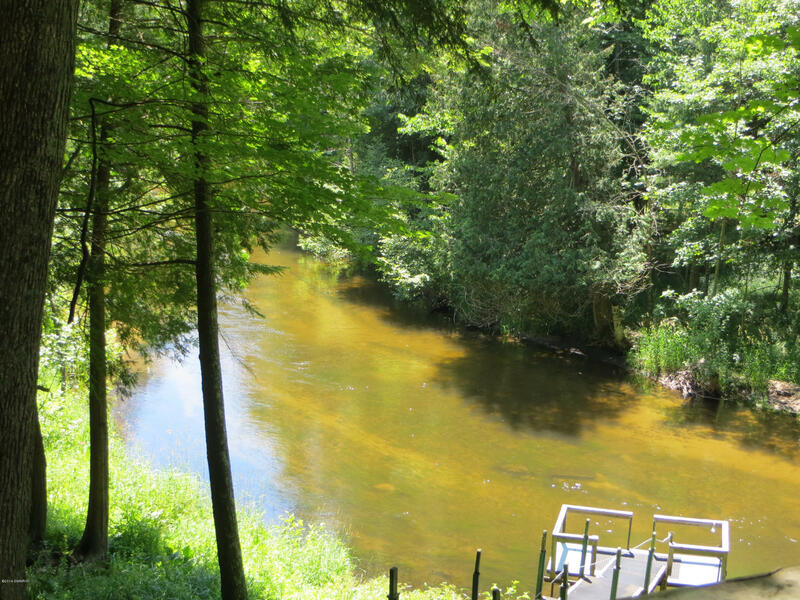 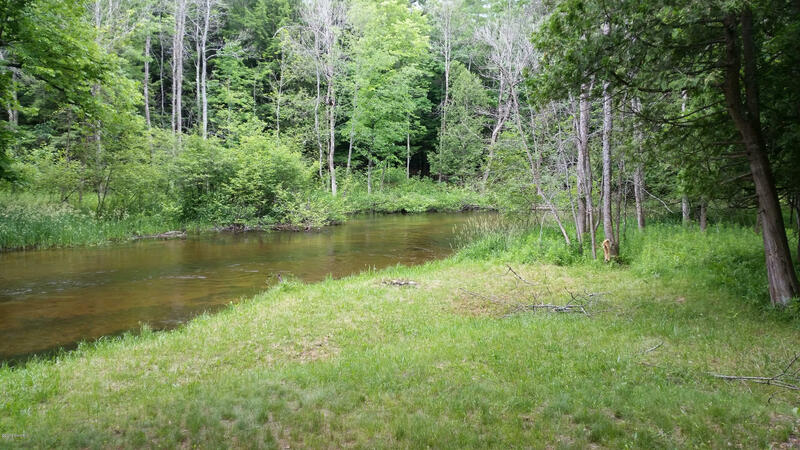 With over 100' of Little Manistee River frontage and almost an acre of beautiful wooded property bordering endless acres of USA land, what better spot than this one would any avid hunter, fisherman, snowmobiler or you name it want to find?The Little Manistee River speaks for itself when any kind of fishing is the topic, and the absolute peace and quiet of this area is hard to beat. 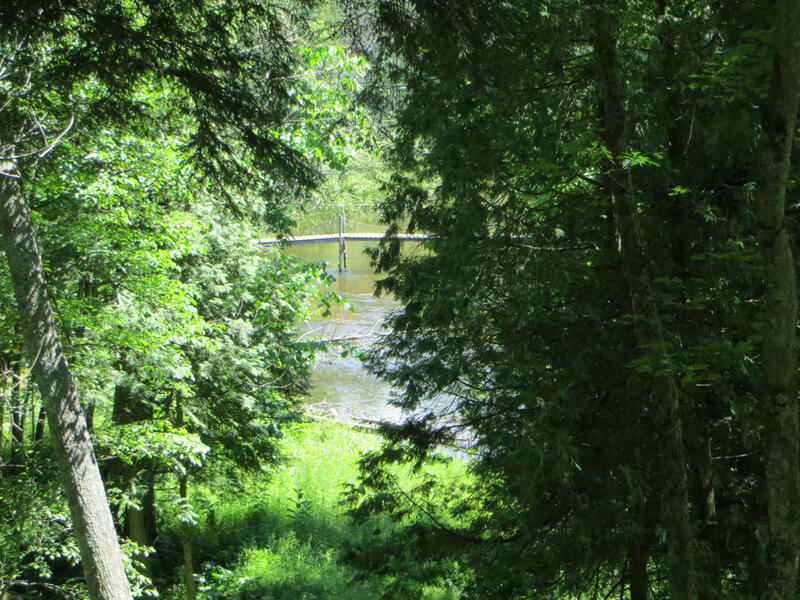 The area's snowmobile trails lead all the up to bridge and pretty much anywhere else. 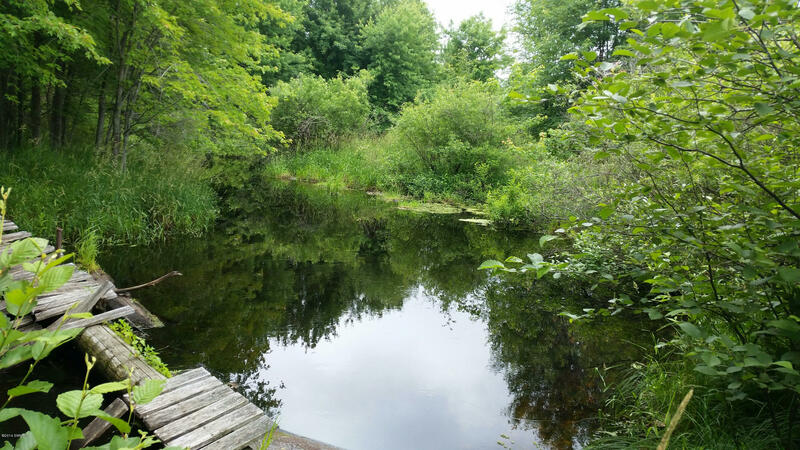 So come up and take a look at what this piece of heaven has to offer.